Happy Summer! Despite the heat, there's no reason to put away your knitting! Many yarns are lightweight and moisture-managing, making them perfect for summer. Try using cotton, silk and bamboo so you don’t need to stop knitting when the sun comes out! Cotton, the soft fluffy fibre that grows around the seeds of the cotton plant, is breathable allowing that nice summer breeze to cool you off. It's also absorbent and quick drying to wick away your sweat in no time! Silk is made from the fibres of silkworm cocoons. While it can be expensive, it is also a great summer-time yarn. It does lose it's shape overtime so consider drapey flowing clothes instead of tight knitted tops. 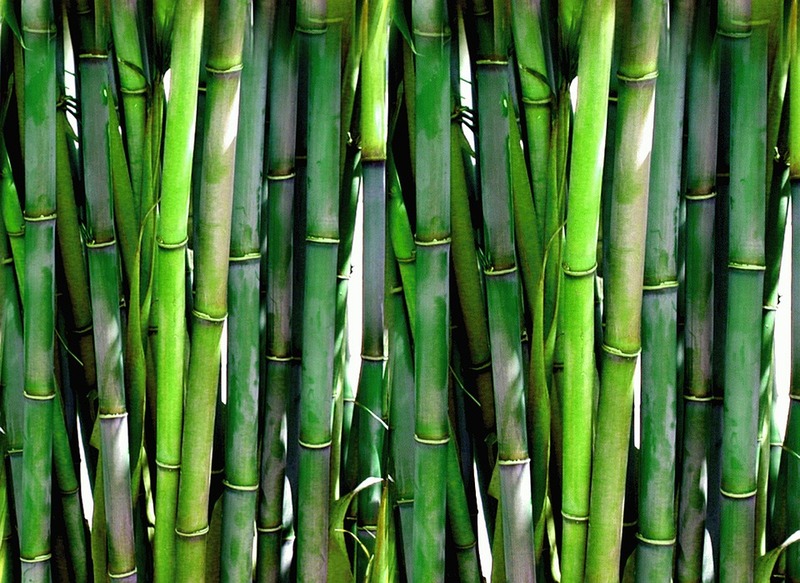 Bamboo, a woody plant species from the grass family, is naturally anti-bacterial, UV protective, renewable, breathable & cool. It is arguably the best yarn to use in the summer. ← What is a Ninebark?